Mark W. Smith is the founder of the Smith Valliere PLLC law firm in New York City, a Presidential Scholar at the King’s College in New York City, a New York Times bestselling author, and the Vice President of the New York City Federalist Society. Mr. Smith served as a Media Surrogate for the Donald J. Trump for President Campaign and served on the Trump Presidential Transition Team. Mr. Smith advises several non-profit organizations including Project Veritas. Mr. Smith is a former professor of law, and has appeared on CNN, Fox News, Fox Business, Bloomberg, MSNBC and in the Wall Street Journal and the New York Times. 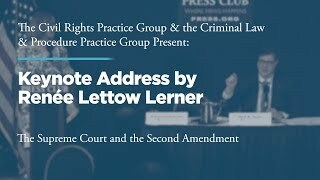 Mr. Smith authored The Official Handbook of the Vast Right-Wing Conspiracy: The Arguments You Need to Defeat the Loony Left (Regnery) and Disrobed: The New Battle Plan to Defeat the Left’s Stranglehold on the Courts (Crown Forum). Mr. Smith was a partner at a Kasowitz Benson Torres & Friedman LLP before founding in 2007 Smith Valliere PLLC. In 2015, Smith Valliere was named Boutique Law Firm of the Year in NYC by SmartCEO Magazine. Mr. Smith has tried jury and bench trials in state and federal court and has litigated cases involving billions of dollars. 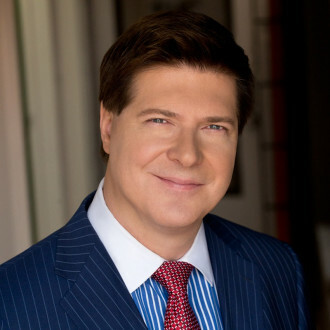 He has tried cases involving complex synthetic derivative financial products, real estate transactions, large corporate raiding efforts, partnership disputes and international commodity trades. As co-counsel in a federal jury trial, Mr. Smith won a million-dollar judgment in a precedent-setting civil rights case that a cover story in The New York Times proclaimed to be the largest of its kind in New York history. 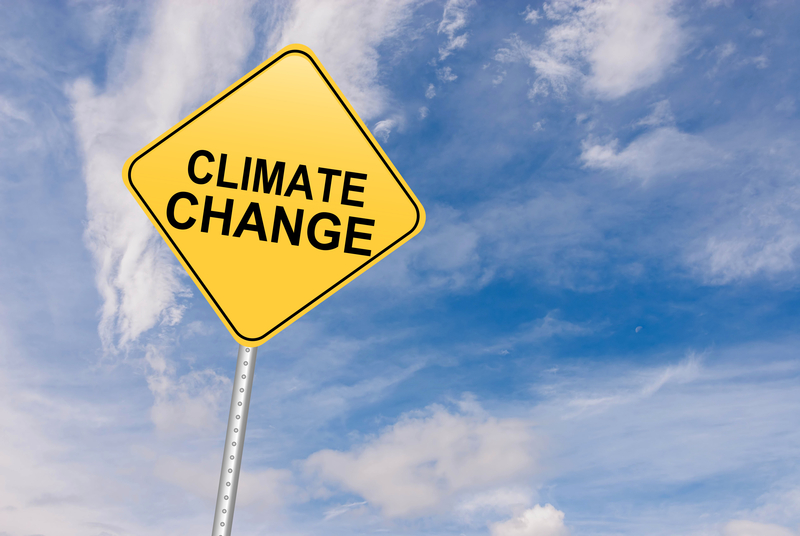 Mr. Smith tried the largest no-fault insurance trial in U.S. history for $23 million, and represented New Yorkers in a constitutional challenge to New York’s participation in the “cap and trade” scheme called the Regional Greenhouse Gas Initiative. Mr. Smith represented Texas state legislators as amicus curiae counsel before the United States Supreme Court and represented African-American women seeking to start a hair braiding company in a highly publicized constitutional challenge to New York State economic regulations. 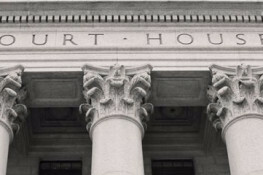 After graduating from the New York University School of Law, Mr. Smith clerked for the Honorable D. Brook Bartlett in the United States District Court for the Western District of Missouri. Upon the completion of his clerkship, Mr. Smith joined Skadden, Arps, Slate, Meagher & Flom LLP in New York City. 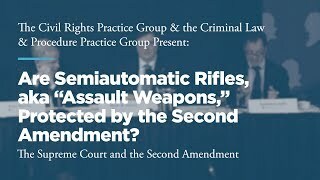 Panel 2: Are Semiautomatic Rifles, aka “Assault Weapons,” Protected by the Second Amendment?